The question about what will happen to Newsday and News12 after Cablevision was bought by Altice USA for some $17.7 billion has been answered. The Dolans are back in charge of Long Island’s major source of news coverage. 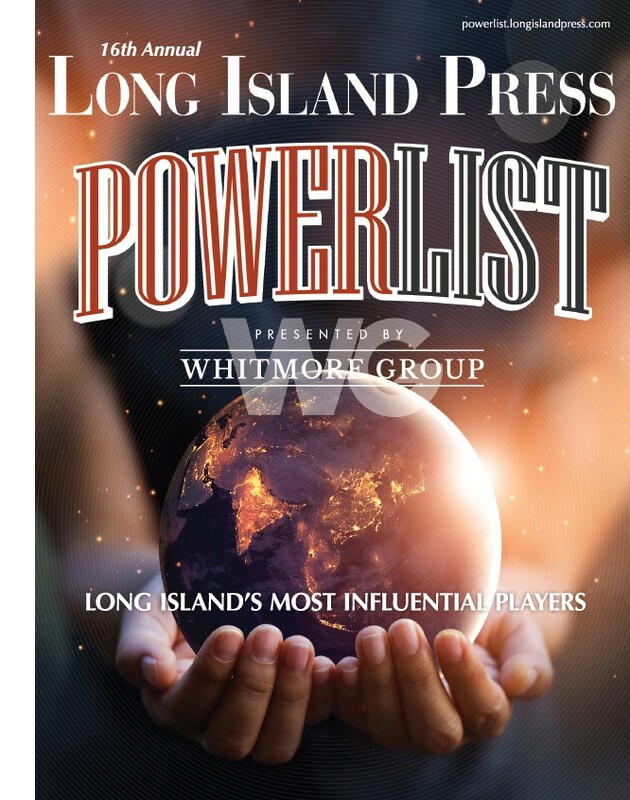 On Thursday it was announced that Patrick Dolan, president of News 12 Networks and news director of News 12 Long Island, has acquired 75 percent of Newsday Media Group (NMG), with Altice USA retaining a 25 percent interest in the new entity. Patrick Dolan’s father, Charles, former Cablevision chairman, will hold a small financial interest in NMG and serve on its board of directors. Altice USA is a subsidiary of Altice N.V., a multinational cable and telecommunications company headquartered in the Netherlands, and founded by billionaire tycoon Patrick Drahi in 2002. Last year, it acquired the St. Louis-based Suddenlink Communications for $9 billion. By closing its Cablevision deal last month, Altice gained 3.1 million cable customers in the tri-state area, making it the fourth-largest provider in the United States. As part of the agreement, Altice USA’s Optimum Online customers will continue to receive access to Newsday.com and the Newsday mobile Apps. 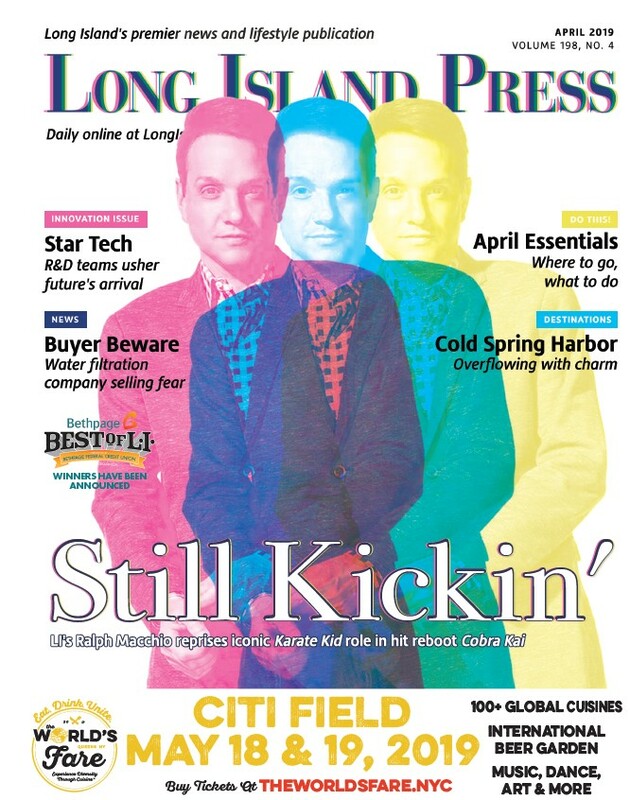 Newsday Media Group includes Newsday, still one of the nation’s largest daily newspapers; amNewYork, the most widely circulated free daily serving New York City; and Newsday Hometown Shopper, one of the largest weekly shopper publications in the Northeast. As reported in Cablevision’s financial filings, Newsday’s combined operating losses totaled $135.5 million since 2013: $71.1 million in 2013, $37.7 million in 2014 and $27.2 million in 2015. At Newsday, 800 workers—almost half the staff—are members of the Graphic Communications Conference/International Brotherhood of Teamsters Local 406, whose contracts run through Dec. 31, 2017. He said he believed that Altice was “going to make a tremendous amount of cuts, so maybe it’s a blessing.” He noted that Gordon McLeod, Newsday’s publisher, had stepped down the last week of June. “We’re probably the only newspaper in the country right now that don’t have a publisher,” he exclaimed. LaSpina said he was “pretty satisfied” with Patrick Dolan’s new leadership role in Melville. “The devil you know is better than the devil you don’t know, I guess!” added the union president. Before the Cablevision sale closed, the staff had joked that they’d have to learn French to communicate with their new owners. Not anymore. “Yeah, the escargot is off the menu in the cafeteria,” LaSpina said with a laugh. Jaci Clement, executive director of the Fair Media Council, a media watchdog group based on Long Island, noted that Altice USA had named Patrick Dolan president once the purchase had been completed, making him the only former Cablevision executive still on board. Clement said Dolan faces a steep challenge nonetheless, given Newsday’s revenue situation, but she doubted there would be the drastic layoffs that were predicted if Altice had remained in control.